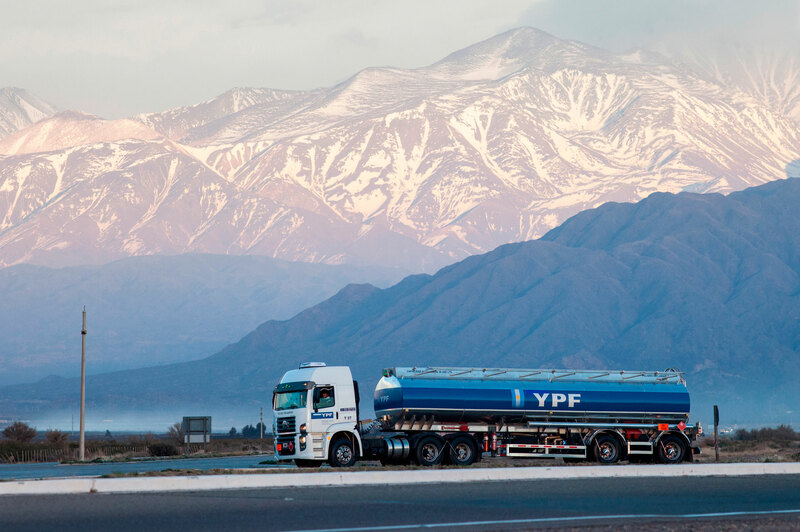 YPF IS WORKING AND INVESTING TO INCREASE PRODUCTION WITH THE AIM OF MEETING THE CHALLENGE OF REGAINING ENERGY SELF-SUFFICIENCY. 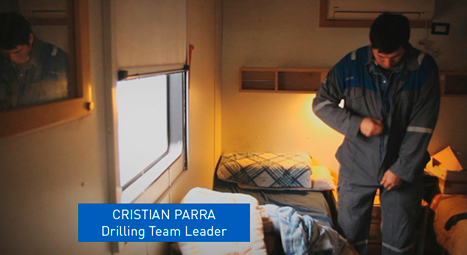 Walking rigs: latest generation drilling equipment in Vaca Muerta. Energy is the basis of our society and our way of life. 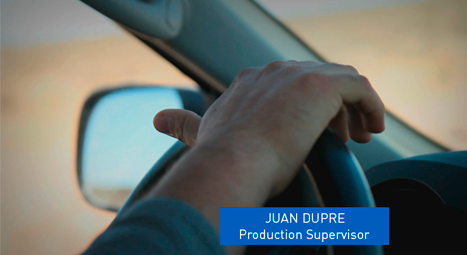 We depend on it for food production, transportation, heating, electricity, lighting, telecommunications and technology. The economic development of the country depends on the availability of oil and gas, the main sources of energy which do not only generate electricity. 90% of the objects we use every day are derived from petroleum products. Petroleum is also essential for producing bottles, bags, cell phones, watches, clothing, paint, detergents, fertilizers, toothpaste, hair conditioner and much more. 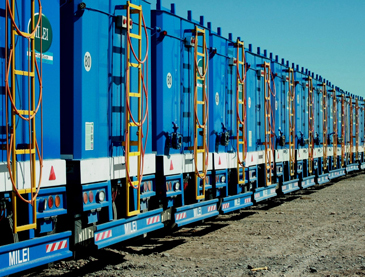 Moreover, in Argentina, 1,800 million liters of diesel are used to produce 100 million tons of grain annually. It is estimated that by 2040 renewable energies will occupy nearly 15% of the world’s energy matrix. 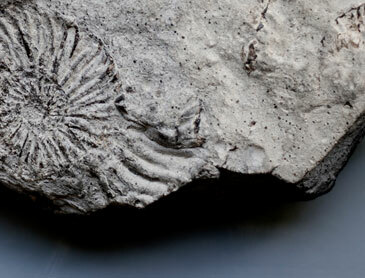 However energy from fossil fuels will continue to occupy a high percentage of more than 80%. *Percentage of gas and oil in the energy matrix of each country. The water used comes from rivers. It is forbidden to use groundwater for hydraulic stimulation. "Flow Back" water is also utilized for re-use and well injection. 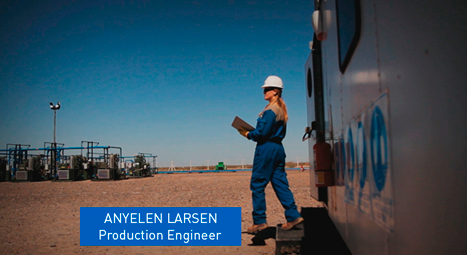 Thanks to the development of Shale in Vaca Muerta, 5000 direct and indirect jobs have been created in Neuquén and a multiplier process has been set in motion with the investment in ancillary services associated with the production of these reserves. Due to the natural decline of conventional hydrocarbon reserves and a sustained increase in demand for fuel and the thousands of products derived from it, in addition to alternative energies it is also necessary to explore and add new resources. Shale is a sedimentary formation with low permeability which contains unconventional hydrocarbons housed in the micropores of the rock. To extract oil and gas from this rock conventional perforations are performed similar to those used in Argentina over the past 70 years, and with the addition of a next-generation technology known as hydraulic stimulation. The highest safety standards are applied in this technique and this ensures both efficiency and environmental care. Our country has an enormous worldwide potential to obtain large hydrocarbon reserves from unconventional resources. It is an extraction technique known since the 50s and practiced around the world for decades. It involves injecting a fluid composed of 95% water; 4.5% sand and 0.5% additives to create the necessary channels through which hydrocarbons can flow naturally. This is done in stages and for only 1-2 days. Once completed the well remains in production for the next 20-40 years. The drilling of an unconventional well is the same as that of a conventional well. In both cases the same equipment is used and the same environmental permits are required , which are regulated by the responsible enforcement authority. Isolated by several layers of cement and steel. 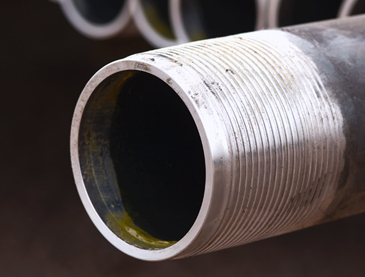 Thick steel piping that prevents contact of the hydrocarbons with water and other formations. An inert and harmless material for the rock and water lining the walls of the well. The casing and the cement are utilized both at the beginning and at the end of the well. All materials and installations are tested to 25% above their resilience. It is done with a special tool which opens avenues to connect the pipeline with the geological formation. 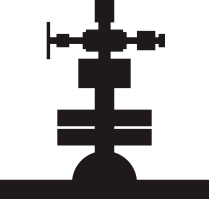 They have 2 mm in diameter and can reach a distance of 100 m.
From the surface a fluid composed of 95% water, 4.5% sand and 0.5% of chemical additives is injected at high pressure through the piping, opening the lines in the source rock and interconnecting the pores containing the hydrocarbons to obtain the required permeability. Some of them are also used in products such as table salt, bath soap, cosmetics, beverages, juices, candy, etc. The size is approximately 50 times smaller than the diameter of a hair. They are used to prevent the rise of the hydrocarbons while hydraulic stimulation is performed at another stage in the pipeline. A tool is introduced to rotate the plugs and clear the way. The hydrocarbons flow by natural pressure through the pathways that have been made. The well remains in production for the next 20-40 years. It is a geological formation of 30,000 km² (12,000 km² in concession to YPF ) located mainly in the province of Neuquén and containing oil and gas found at a depth of more than 2,500 meters, far from the groundwater that in this region is located at a depth of between 300 and 400 meters. The relevance of Vaca Muerta is so significant that the development of only a small part of this formation could cover the country’s energy deficit. In Neuquén 0.1% of the flow from the rivers will be utilized compared with 5% that is utilized for irrigation and human consumption. The remaining 95% will continue on its course. 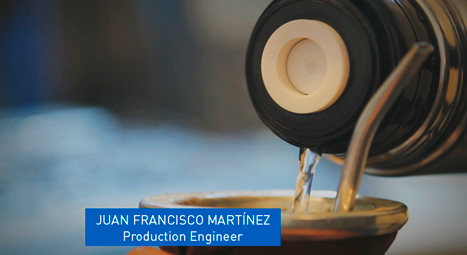 The water is treated in special containers and re-injected into other wells. The intensity of seismic activity from the injection is 100,000 times lower than that detectable by humans. In the US this technique has already been tried in more than 70,000 wells and there is no proven case of an earthquake. In Argentina between 3 and 12 additives are used in very low concentrations which never come into contact with the fresh water supply. These chemicals can also be found in everyday use products like ice cream, cheese, drinks and toiletries, among others. In the world there are 42 countries with unconventional resources. 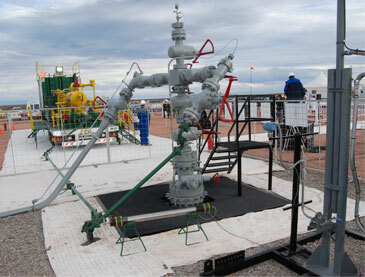 Only France and Bulgaria, which have no precedent in the drilling of these types of wells have prohibited this method of extraction. Other countries such as England and Spain lifted the moratorium and will begin to perform this technique which in the United States has resulted in the creation of more than two million new jobs. The lines are just 2 millimeters in diameter and can reach a distance of only 100 meters. It is impossible to connect to the water table at more than 2,500 meters. 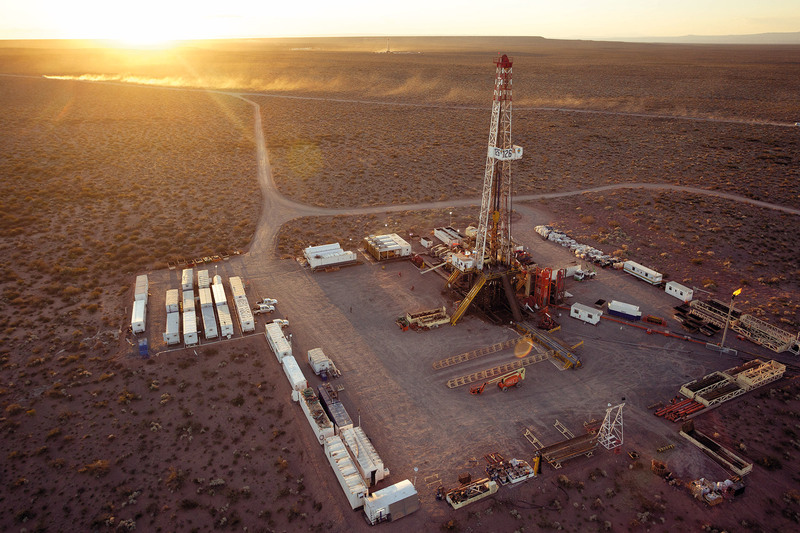 In Argentina unconventional hydrocarbons are separated from aquifers by over 2.5 km of rock. Furthermore the water table is protected throughout the life of the well with steel piping called casing and several layers of cement, completely inert and harmless to the rock and the water. All the components and systems that are used are tested to perform at over 25% of its strength. Citric acid Prevents precipitation of metal oxides Food additives, juices, etc. Also known as Fracking or Hydraulic Fracturing it is the method used for the production of hydrocarbons housed in low porosity formations. Flowback or return water: it is the liquid portion returning from the well after causing the hydraulic stimulation. It is treated and then re-used. It is a type of sedimentary rock containing oil and gas in conditions which differ from the normal ones, and as a result it is called unconventional.